City life. The perfect blend of culture and bustling streets to give us all the adventure we need. Sometimes cities can be so extraordinary that you feel the vibes of others by just walking through the urban jungle of buildings. The question is, where are the best cities if you’re looking to start having fun and enjoying life again? 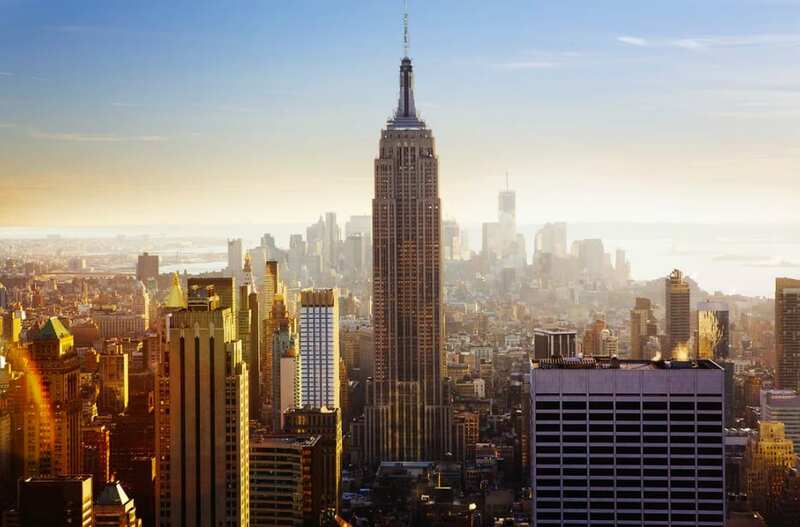 Ah, the Big Apple – what a city! There is a good reason that New York has been named as “The city that never sleeps” as the nightlife here is second to none. The incredible buildings and bustling pavements will be enough to keep anyone entertained during the day. However, when the lights go down and night time comes out to play, there is nothing that can stop you. Have you ever wondered why so many sitcoms are set in the city? It’s utterly a unique experience! No wonder it’s in the top 10 most visited cities in the world. There isn’t much that sounds better than lazing by the river in the midday sun as you lap up the European climate. Throw in some great friends, and you have yourself, Porto! This city has been deemed as one of the greatest for making friends, but that isn’t all. It is said that in Porto you have the best chances of finding love. A summer romance, incredible weather, AND tons of friends? This definitely sounds too good to be true. According to research, Porto is also one of the best cities to live in the world. This means that after a long day of having fun, you never have to leave. London calling. Are you there? Because you’ll want to be! This city seems to have so much going on it’s almost like there is a different event every day of the week. Londoners love a trip to the theatre as the locals averagely go 12 times a year. There is also so much more on offer on the streets of London. The diversity of cultures means there is everything from hipster antique stores to a variety of food markets from all around the world. It is also said that Londoners love their food and drink as they have one of the best culinary scenes in the world. Plus who could forget the famous Notting Hill Carnival? It’s just one big party in this city. Flying as far around the world as we can get from London and we find ourselves in Melbourne – one of the happiest cities in the world! Nearly 90% of the residents admit that they love their city, with two-thirds stating it is one of the best places to make friends compared to anywhere else in the world. 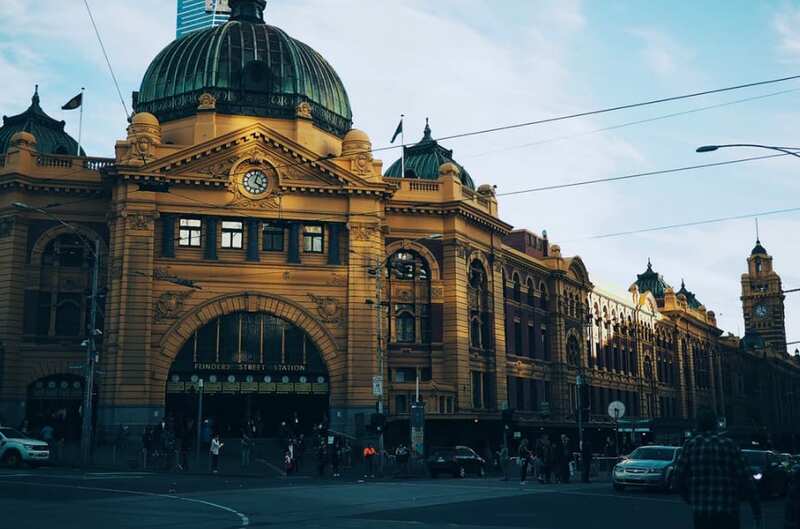 While they may be worlds apart, Melbourne gives London a run for its money with their incredible food and drink scene with some of the most varied dishes on offer. There may be a reason that Melbourne is so happy as they are said to exercise more than nearly every other city in the world. And who could blame them after seeing the scenery?! If you’re looking for a city to have fun and enjoy life then look no further; Chicago was voted as the number one city for both! This isn’t the first time that the city has taken the top spot either as Chicago has been crowned victorious for the second year in a row. The Windy City offers some of the happiest and friendliest people compared to anywhere else, as well as scoring high in the food and drink department. Natives of the city love to love their home meaning the positive vibes in the street are enough to give anyone a high. All around the world, there are a variety of cities that all have different draws. Whether it is the climate or the people, no matter where you travel on this planet there will always be a city ready to offer up a new adventure.